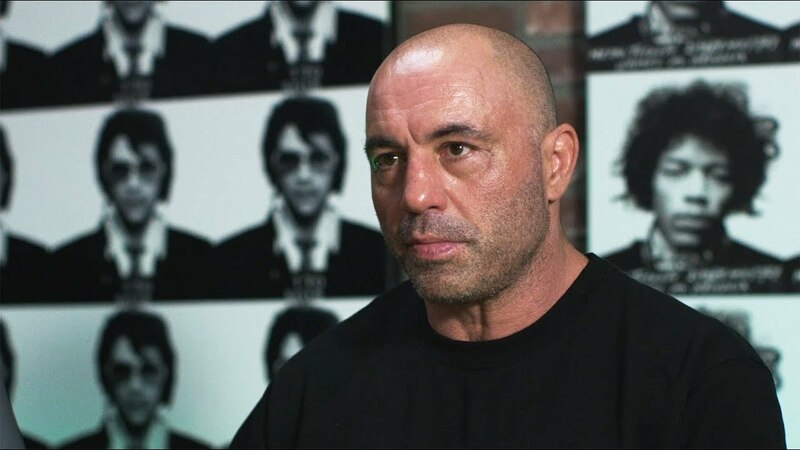 Joe Rogan is perhaps best known for his work on television for the sitcom News Radio, the reality show Fear Factor, and most recently for the SYFY show Joe Rogan Questions Everything. A decorated kick boxer and jiu jitsu blackbelt, Joe also found a home as the premier color commentator for the Ultimate Fighting Championship. 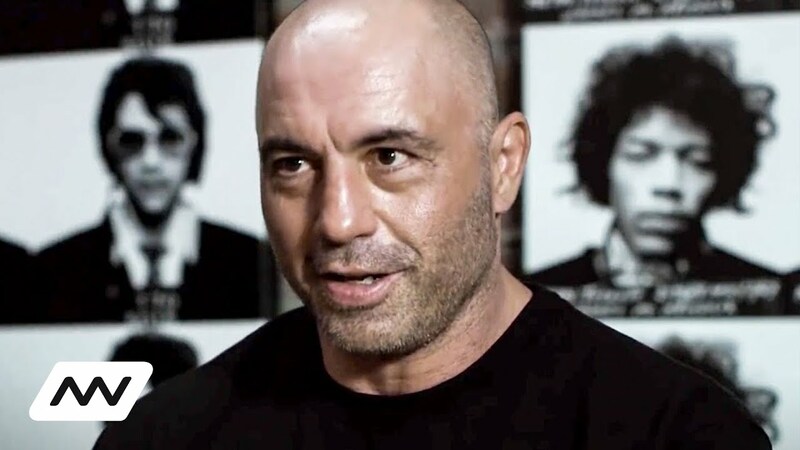 While still an actively touring comedian selling out theaters across the world, Joe Rogan is also the host of one of the most successful podcasts in history. The Joe Rogan Experience podcast receives over 11 million downloads a month, providing both inspiration and comedy, while offering a venue for discussing current events, health and civil liberty. 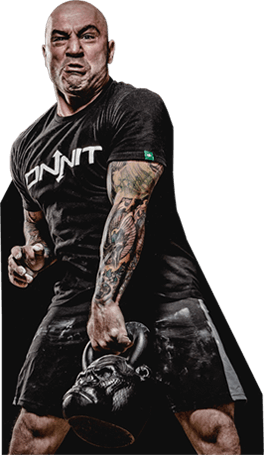 Total Human Optimization Live from the Whole Foods flagship w/ Joe Rogan _Mar 15, 2015 Onnit is coming to Whole Foods! We go live from the Whole Foods Market flagship store in Austin, TX with the Total Human Optimization Podcast. 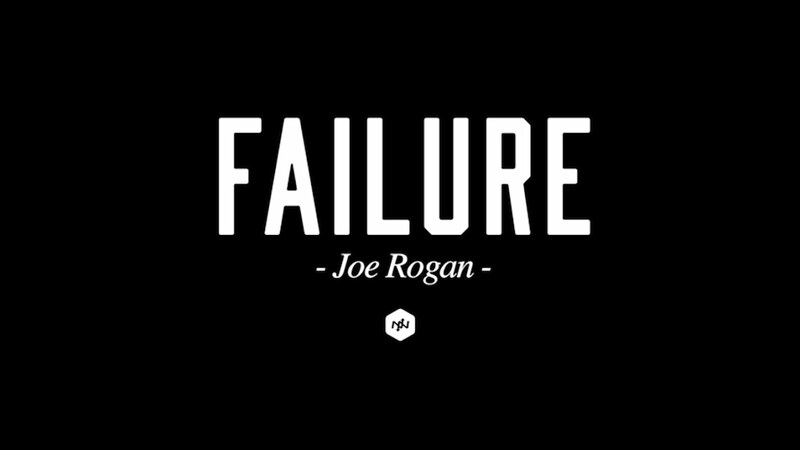 Featuring Joe Rogan and Onnit CEO Aubrey Marcus. 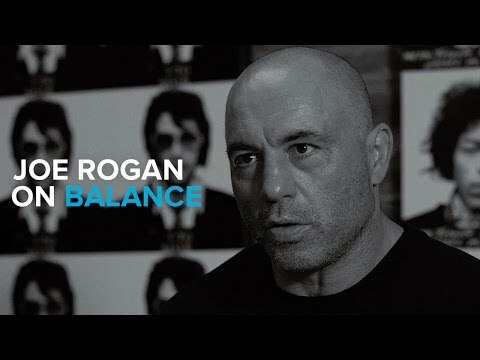 Total Human Optimization Joe Rogan and Aubrey Marcus discuss float tanks and all things Onnit. 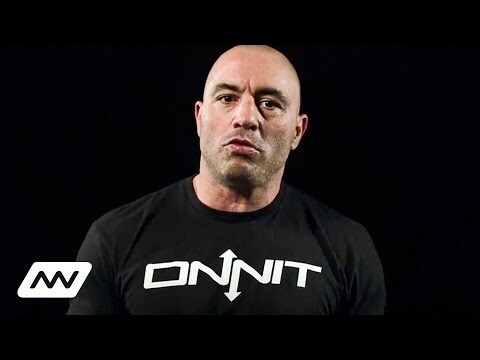 _Apr 2, 2014 Total Human Optimization Partycast with Joe Rogan and RoosterTeeth _Mar 19, 2014 Recorded live from the Onnit Partycast during SXSW 2014 in Austin. Guests include Joe Rogan, Aubrey Marcus, and members of RoosterTeeth Gus Sorola & Burnie Burns. New Mood is awesome. It's one of those supplements that I consistently have people coming up and talking to me about. How great it works, what an impact it has made. Even some of the most skeptical people I know have been fans of New Mood.